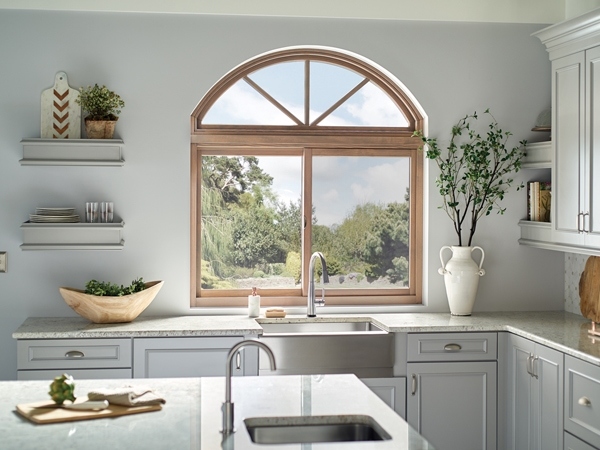 Milgard Essence™ Series wood windows are a completely new approach to making a wood window. 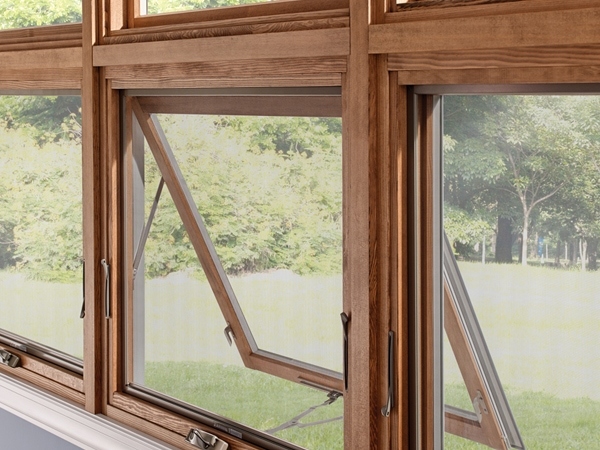 The result is a superior, long-lasting wood window providing greater energy efficiency and durability. 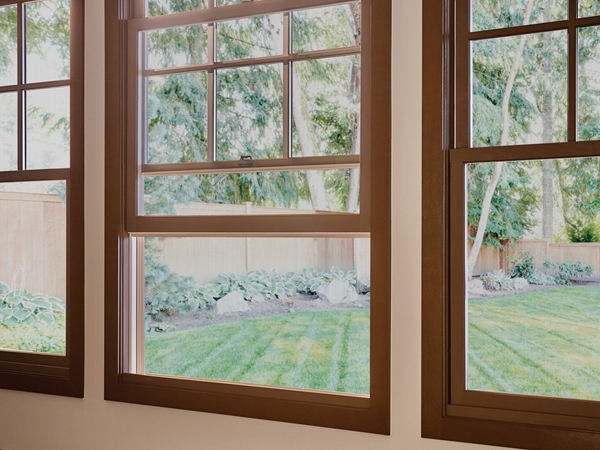 Our wood windows are beautiful on the inside and Milgard tough on the outside. 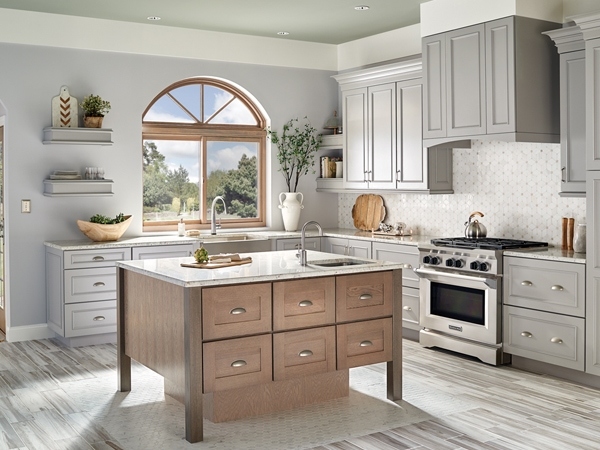 They feature a wood interior in pine or optional Douglas fir or primed wood. 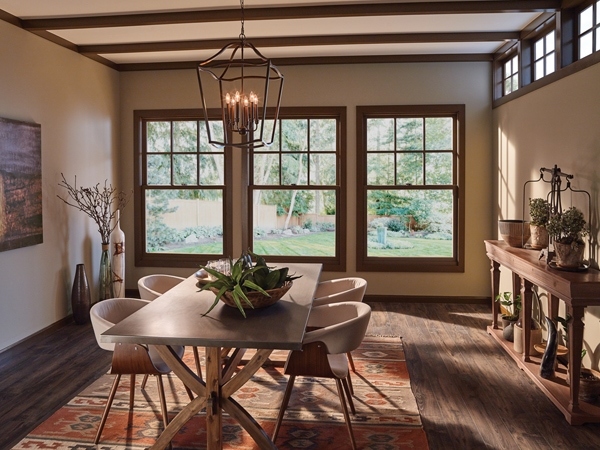 A new internal secure connecting system results in a pristine interior wood surface with no unsightly nail holes or staples, perfect for staining, sealing or painting. The outside is durable fiberglass. 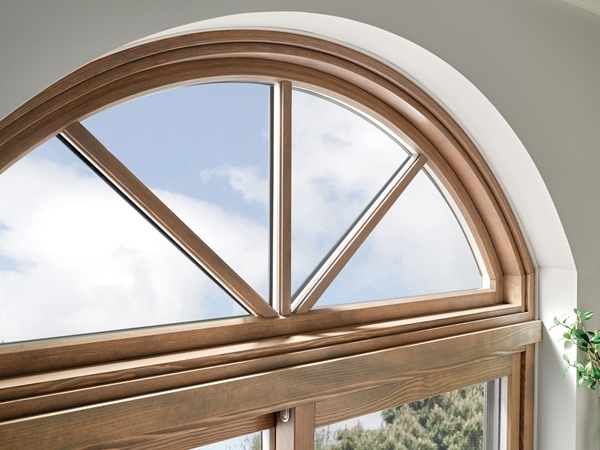 Compare this to conventional wood windows with their exposed wood exteriors. 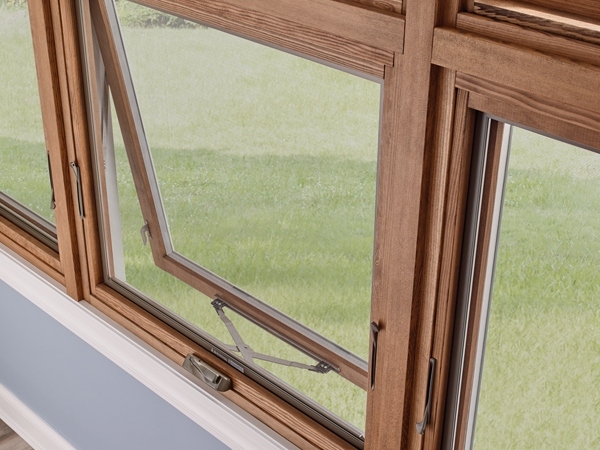 Not only is ours better protected on the outside, but we also have an advanced water management system that protects our wood interior and harmlessly drains away water in the rare event water enters the sash system. 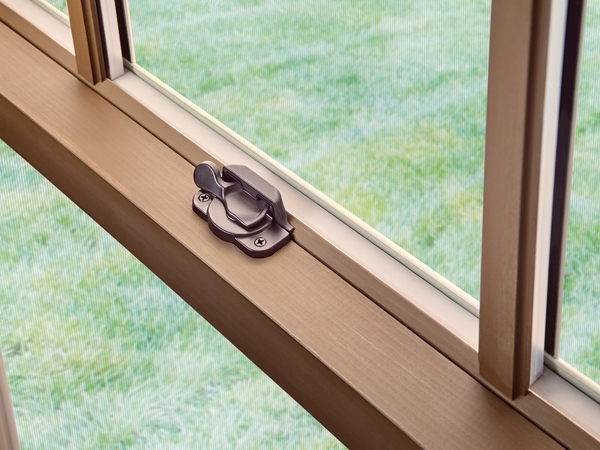 What’s more, Milgard’s tough fiberglass exterior frame and sash construction is designed to last and last. 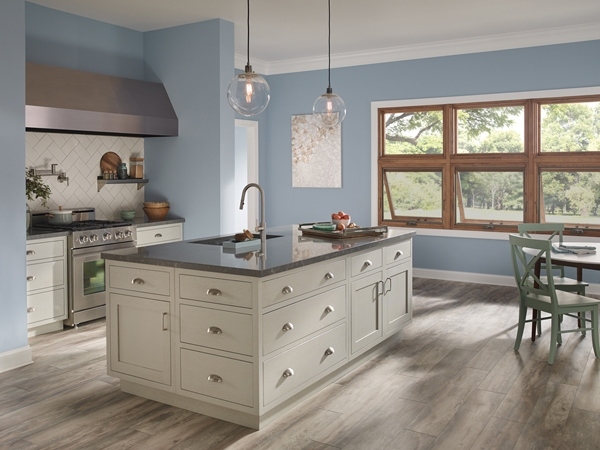 Our proprietary powder-coat process (available in 15 colors) gives it a baked-on, sag-free, extremely durable exterior coating that resists scratches and gouges. 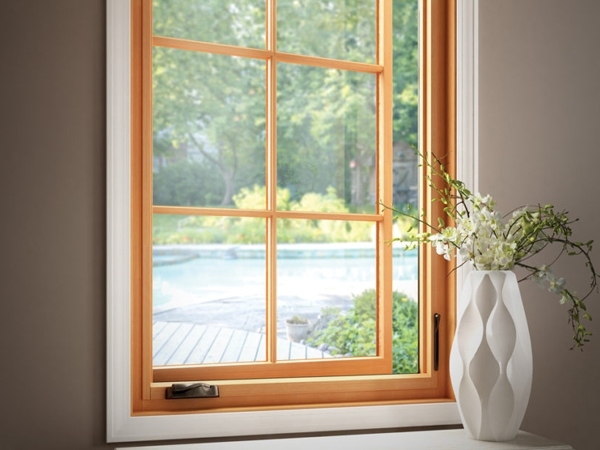 For new homes, remodeling projects, or wherever quality wood windows are desired, Milgard Essence Series windows deliver it all – as well as something ordinary wood windows don’t provide: Milgard’s Full Lifetime Warranty with Glass Breakage Coverage.